We’ve been talking to a lot of people about Project Tin Can and we’ve been hearing a lot of “Didn’t you just do that with the LETSI RTWS project?”. Well, kinda, sorta, but not really. Here’s the difference…. LETSI RTWS is about right now. Project Tin Can is about the future. RTWS is about improving the technical implementation SCORM. 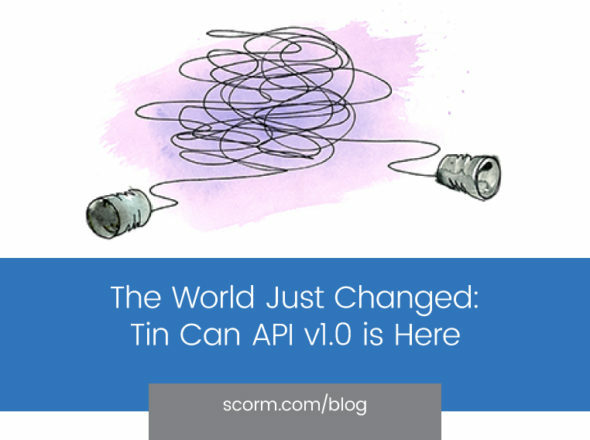 Tin Can is about increasing the scope of what can be done. The LETSI RTWS project set out to solve a number of shortcomings of SCORM with a common sense solution that everybody agreed needed to be implemented (namely a web services interface for SCORM run-time communication). RTWS is ready to be implemented now, and a number of vendors are already jumping on the bandwagon (SCORM Engine and Cloud updates with RTWS are due in the next few weeks). RTWS solves many problems with the technical implementation of the current specification. 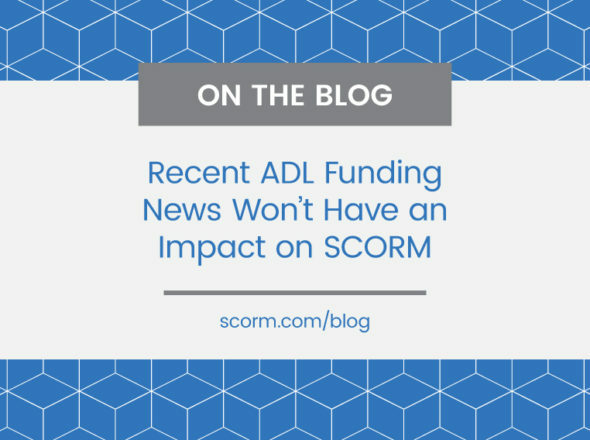 It drastically expands the scope of what can be done with SCORM, but it doesn’t expand the scope of what SCORM does. In other words, RTWS removes many technical barriers to implementing things like remotely hosted content, offline/occasionally connected devices, serious games and simulations. However, fundamentally, RTWS is still doing the same thing as SCORM (tracking learner progress through e-learning content), it just does so in a different way. With Project Tin Can, we are tasked to dream big. 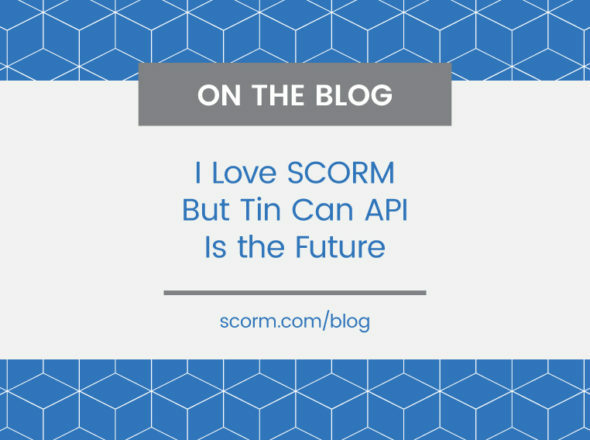 We’re thinking beyond SCORM and into the future. Project Tin Can is all about imagining what can be done and charting a course to get there. That is why it is so important to get your feedback. Our imaginations are only so big…but collectively we can paint a picture of greatness. So, tell us, what should the world look like in 5 years? What can we do besides record the fact that somebody flipped through a pager-turner? How will people be learning, and what should we do with this knowledge? How does learning data need to interact with other data? Which systems should be talking? How does learning relate to the rest of the world? This is all part of ADL’s Future Learning Experience project. It is just getting started (with Project Tin Can). For some more context, check out this post from ADL’s Community Manager, Aaron Silvers.